Brittany, Sam, DeRay and Clint are on for the news. Wendy Kopp, co-founder and CEO of Teach For All, joins DeRay talk through lessons learned across the international education community and the need for diverse and community-driven leadership. 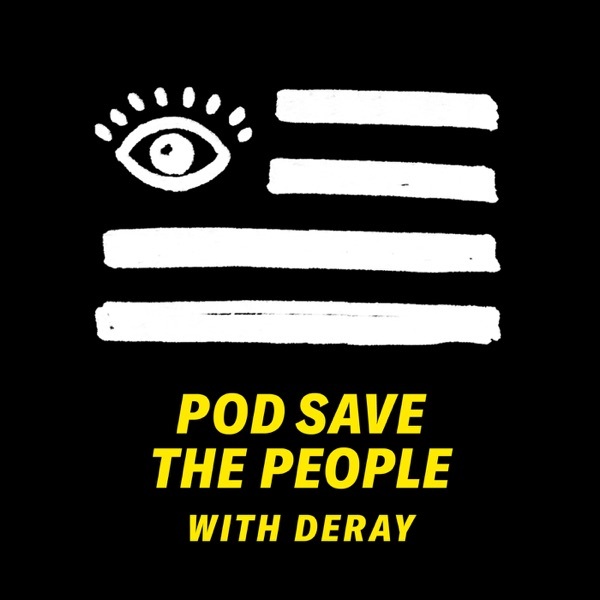 DeRay talks with Kat Calvin, founder and CEO of Spread the Vote, to help us understand voter ID laws and how to get involved in advance of upcoming elections.